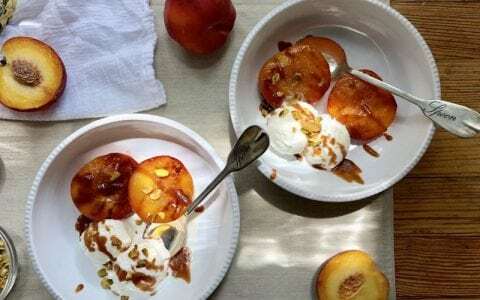 We love stone fruit season and the only thing we wish is that it lasted longer. There’s something quintessentially summer about biting into a ripe peach and having its juice drip down your chin or your arm. Simple, but oh so sweet. 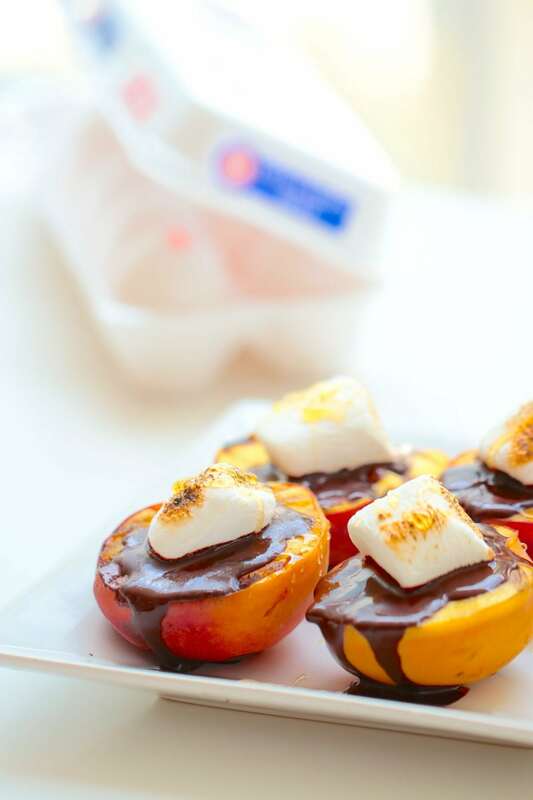 We used our summer love of peaches as inspiration to revamp the usual summer s’more treat. 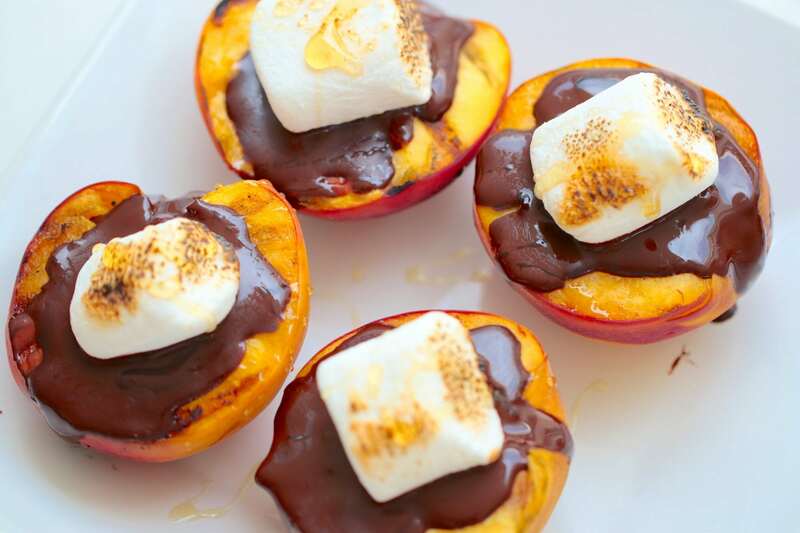 Instead of graham crackers sandwiching the usual marshmallow and chocolate filling, let a pitted half of a peach be the vessel for the duo. First things first, start with homemade marshmallows. 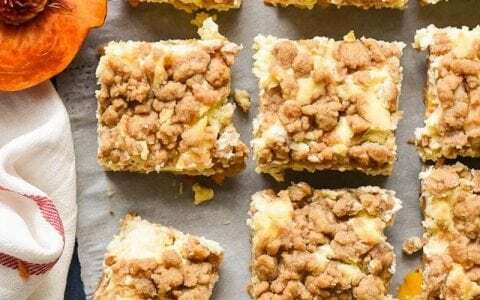 We created an easy recipe below with Eggland’s Best egg whites that will make you forget store-bought marshmallows for good. They are quite fun to make and there is something extra delicious about a fresh ‘mallow. Plus, you’re sure to feel a burst of pride after you make your homemade marshmallows, we sure did. 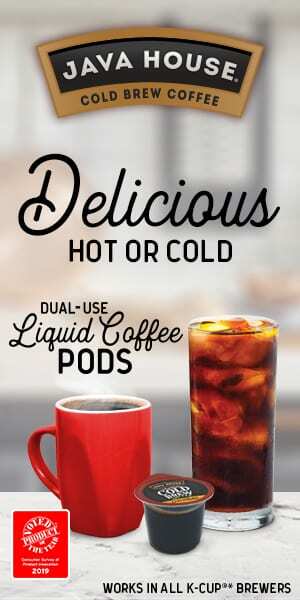 It’s so worth the extra time! 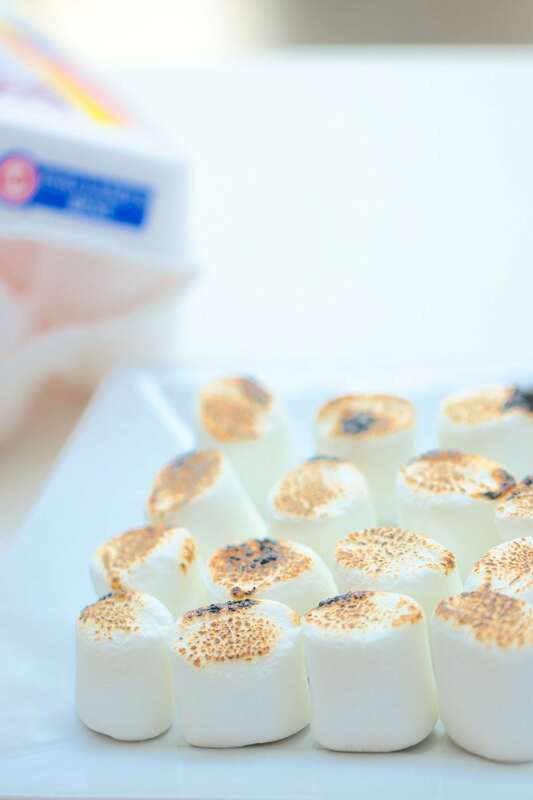 Once your marshmallows are made, you’re almost there! 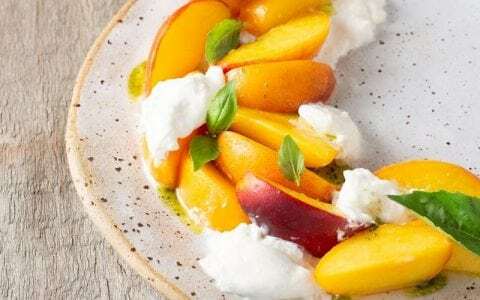 Fire up the grill and brush peach halves with melted butter. 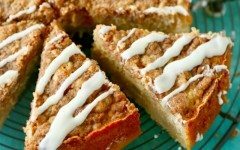 Grill until they have grate marks and the sugar in the fruit begins to caramelize… that’s what makes them so delicious. When they are off of the grill, but they’re still warm, place a square of dark chocolate in the hole where the pit would be so that it begins to soften and melt. 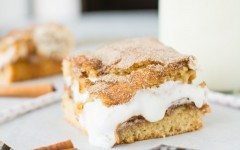 Meanwhile, grab a stick and toast your homemade marshmallows over the warm grill. When they’re toasted to your liking (Are you a golden marshmallow or burnt marshmallow lover? 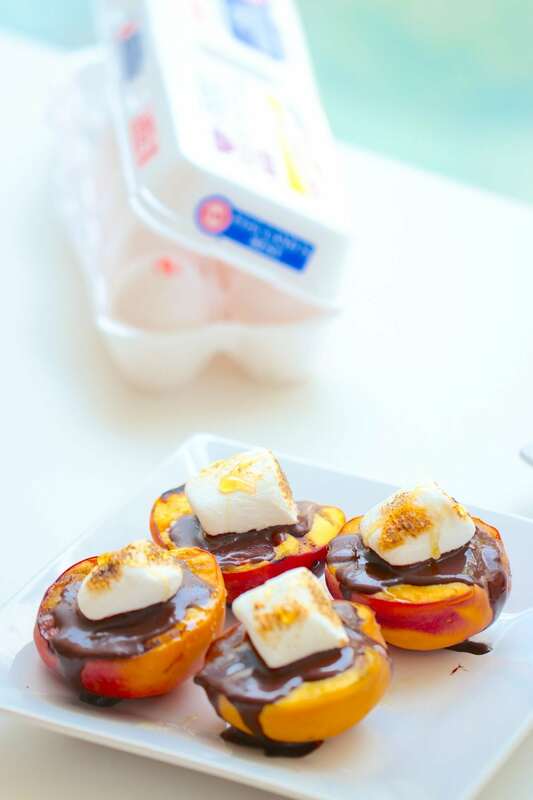 ), place the marshmallow on top of the peach and chocolate, drizzle with honey and sea salt if desired and dig in! 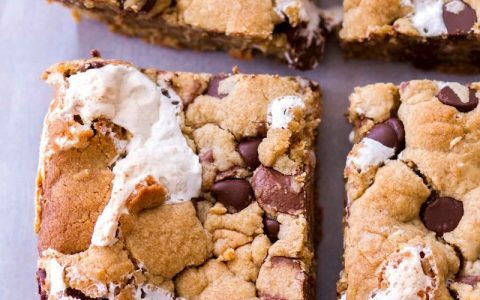 Click here for the recipe for the marshmallows and the s’mores. 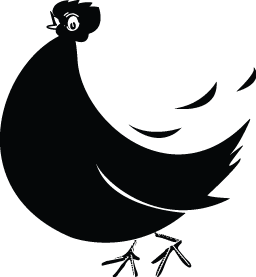 And be sure to check out the other recipes on Eggland’s Best that are perfect for you final summer hoorahs.